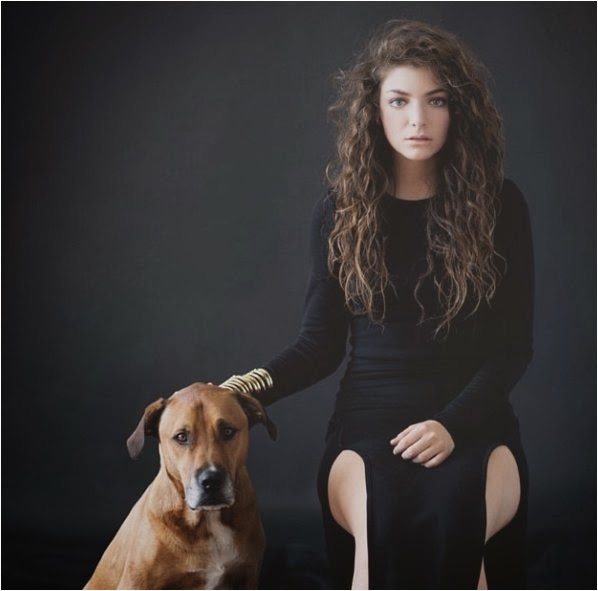 Happy Friday, guys! Welcome to another fun Friday Finds! 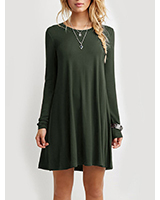 It turns out this is the place to be for weekend online shopping, and I couldn't be happier. 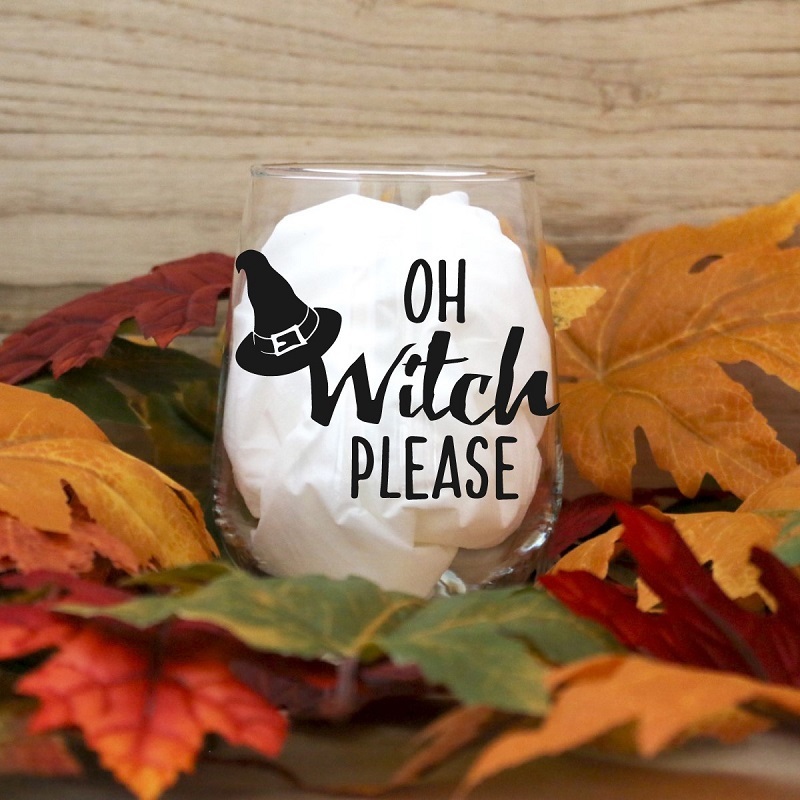 I've had several readers mention that they come back each week for new finds and that they really enjoy shopping these unique small businesses. I really enjoy sharing them with you all, so it's a win-win. Today's finds are all beauty related and are each perfect for Summer. Some of them will also be on next month's KCL Beuaty Edit, so you guys can see my personal review then. Grab a cup of coffee and enjoy! You may have seen the sneak peek of this first shop on my Instagram this week. 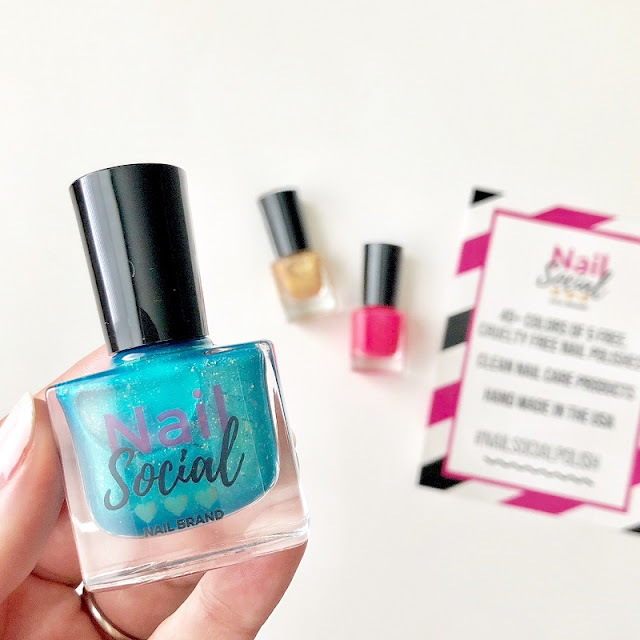 I received some samples from Nail Social Nail Polish just yesterday, and couldn't wait to photograph them. 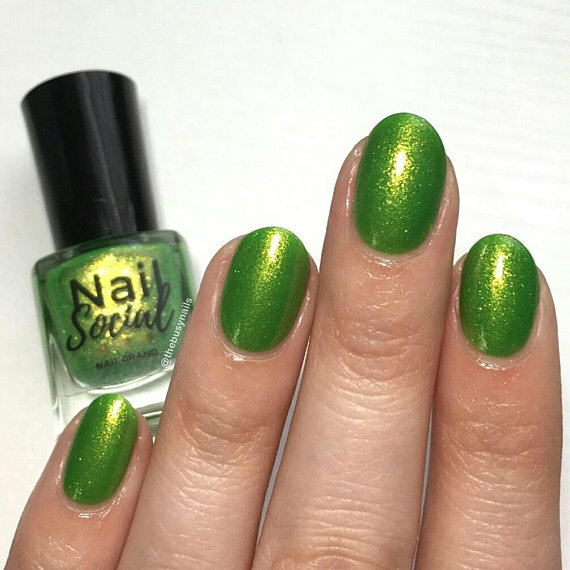 Nail Social is 5-free, vegan, and cruelty-free and has the most fun colors! Everyone really loved this 24K Mermaid shade on Insta, so I may do this for the next mani Monday. What do you guys think? I have the three colors pictured above. Let me know in the comments below which color swatch you want to see first. 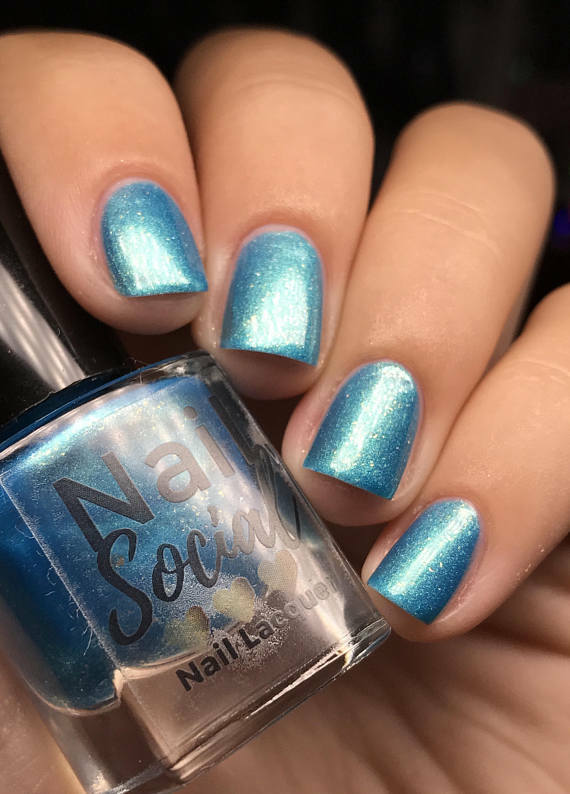 Another gorgeous mermaid-inspired shade at Nail Social is this Mermaid Sorbet. Seriously, guys, if you love bright colors and shimmer, this is the shop for you. These fun colors have equally fun names like Blue You Away, Bae Watch, and Matcha Ice (pictured above). For all-natural body care, we've got Rhode Island Natural Soap Co. on the blog today. They sell handmade soap bars, salt and sugar scrubs, body butters and more. 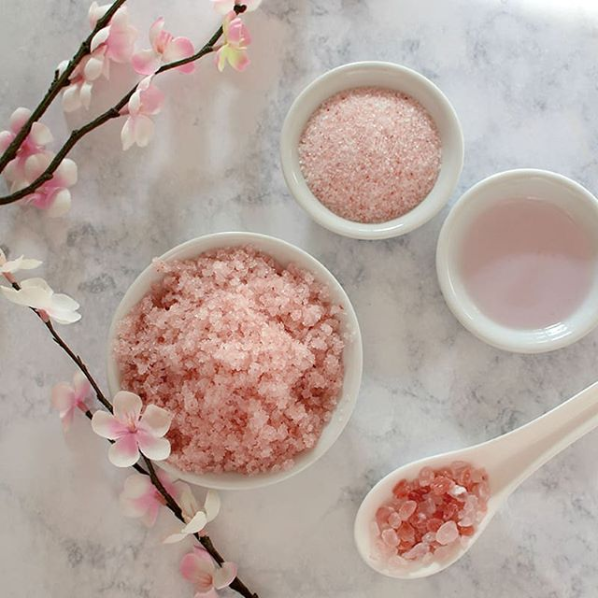 (Pictured above: Refreshing Citrus Epsom & Pink Sea Salt Foot Scrub) I love how they don't add chemical preservatives or any petroleum-based additives to their products. That means all of their products are free from parabens, phthalates, and drying alcohols; so none of the bad stuff and all of the good stuff! 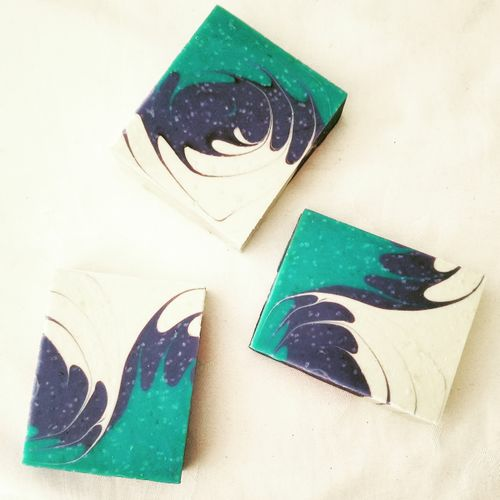 Soaps and body butters at Rhode Island Natural Soap Co. are made with moisturizing oils and shea butter. You guys know I love shea butter in body care. It's such a great moisturizing ingredient. This shop also has both the environment and their community in mind. Many ingredients are purchased from other small business owners and whenever available, they purchase ingredients that are raw, certified organic, and sustainably sourced. 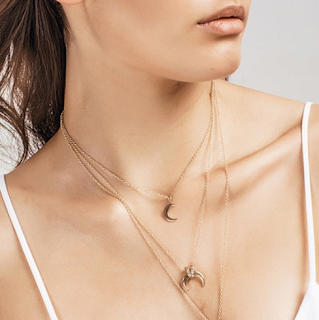 When you shop this brand, be sure to use code SUMMER10 at checkout to receive $10 off a $50 order plus the regular promotion of FREE 2-Day Priority Shipping on orders of $30 or more! A body care product that should definitely be all-natural is massage oil. 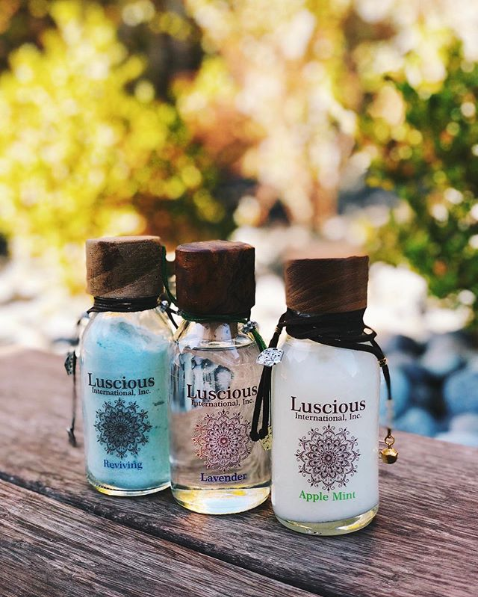 At Luscious International you can get natural and organic sensual oils, aromatherapy massage oil, & luxury bath products; like this bottle of Reviving Mineral Bath Salts. They have such relaxing scents like Lavender, Jasmine, and a limited edition Green Tea oil. And how pretty is their packaging?! I'd love to feature them on the next beauty edit. 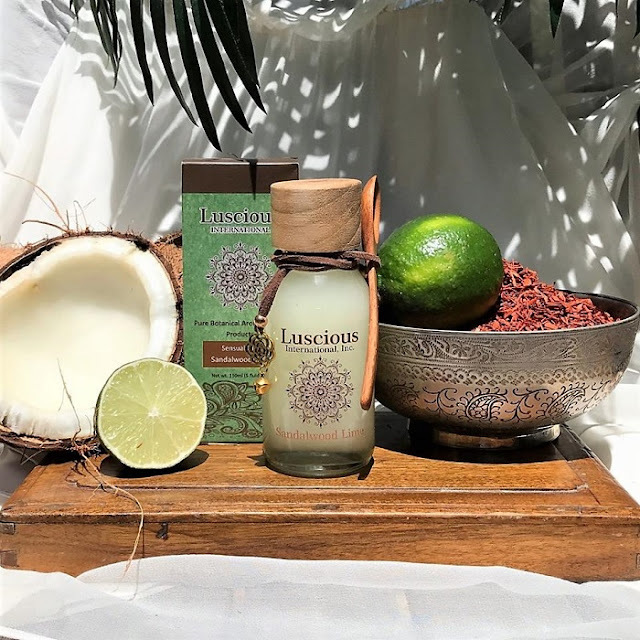 In addition to the sensual oils and bath products, Luscious International sells the most gorgeous boho-chic jewely for Summer as well as aromatherapy jewelry, like this Lava Stone Bracelet, designed to be used with essential oils. 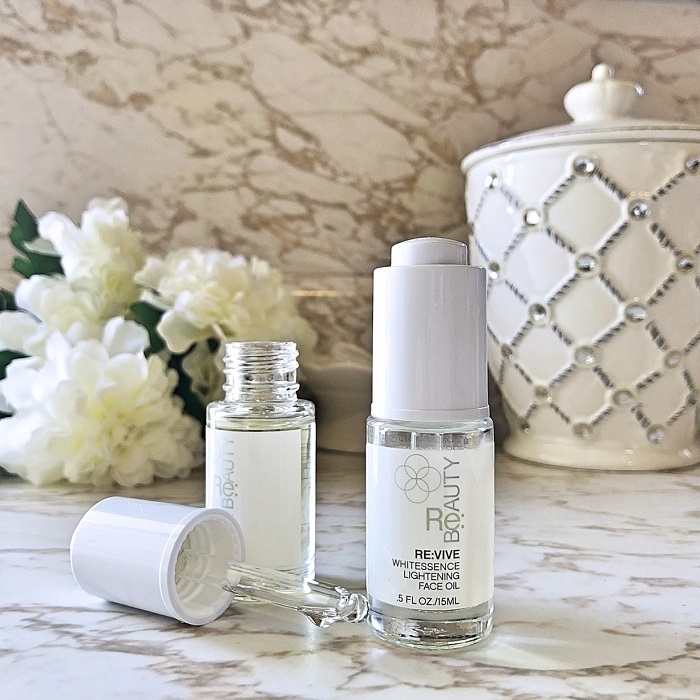 The last beauty find on the blog today is Natural Element Skincare; where you can find all-natural, organic, and cruelty free coffee-based skin care. Caffeine is an antioxidant that can help guard against wrinkles and fight puffiness, and it can also help brighten and tighten the skin. Natural Element Skincare is known for their Coffee Face Cream, Coffee Eye Cream, and Hyaluronic Acid Serum as well as their Coffee Scrub and gentle mint face wash. A scrub with caffeine is perfect for summer skin if you want some firming on your arms and legs, and the eye cream can help combat dark under eye circles after a late night. 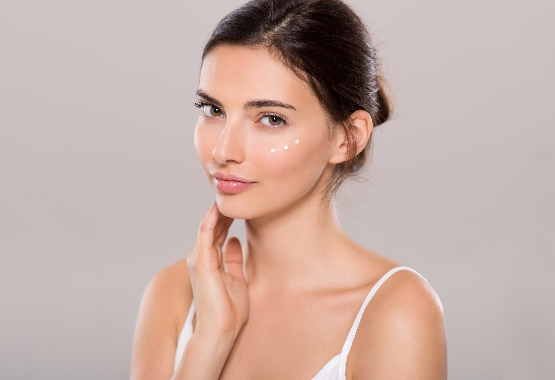 There are several ways to save at Natural Element Skincare. 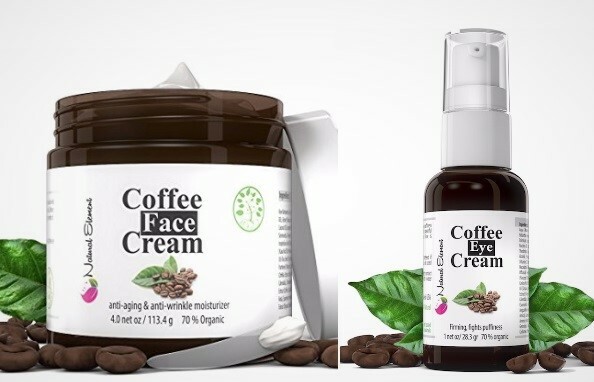 If you have a favorite, you can save by purchasing multiples of one item, or you can save when you try the complete Coffee Skin Care Kit which includes the face cream, eye cream, and sugar scrub. So many great items for relaxing and pampering yourself for Summer! Let me know in the comments below which ones you want to try the most. Have a great weekend and happy shopping! Love the idea of this post girly! Glad you're loving so many things right now and that nail polish looks amaaaazing! Definitely! I just tried the blue color today and it's so cute for Summer! Lovely picks dear. That blue shade of nail polish is sooo gorgeous.